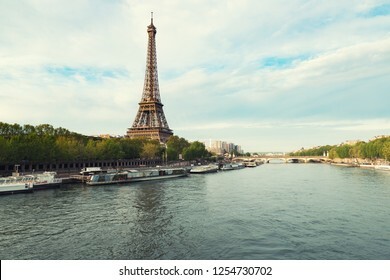 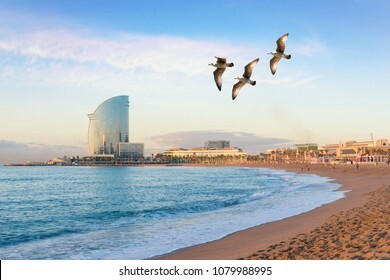 6,538 stock photos, vectors, and illustrations are available royalty-free. 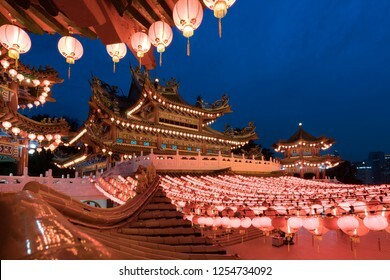 Traditional Chinese lanterns display in Thean Hou Temple illuminated for Chinese new year festival, Kuala Lumpur, Malaysia. 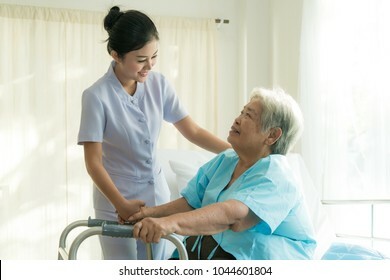 Asian young nurse supporting elderly patient disabled woman in using walker in hospital. 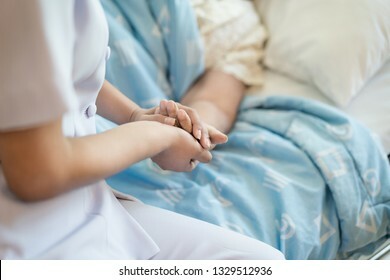 Elderly patient care concept. 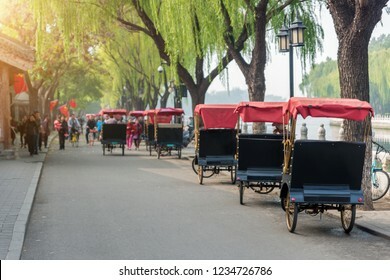 Tourists riding Beijing traditional rickshaw in old China Hutongs in Beijing, China. 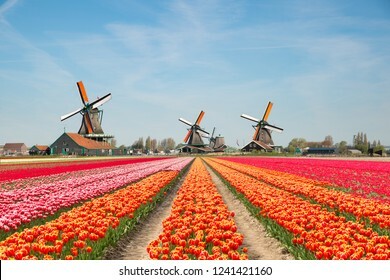 Landscape of Netherlands bouquet of tulips and windmills in the Netherlands. 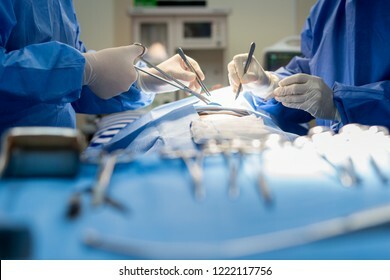 Asian doctor and an assistant in the operating room for surgical venous vascular surgery clinic in hospital. 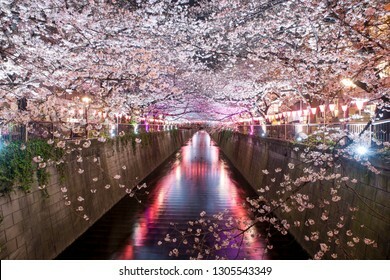 Cherry blossom lined Meguro Canal at night in Tokyo, Japan. 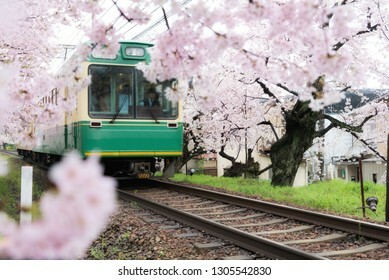 Springtime in April in Tokyo, Japan. 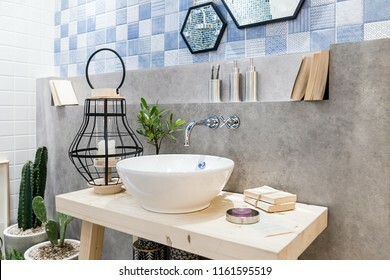 Interior of bathroom with sink basin faucet and mirror. 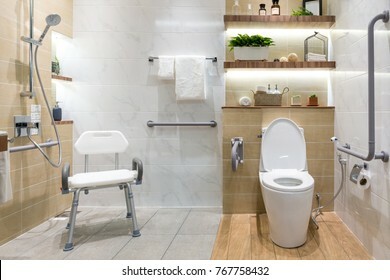 Modern design of bathroom. 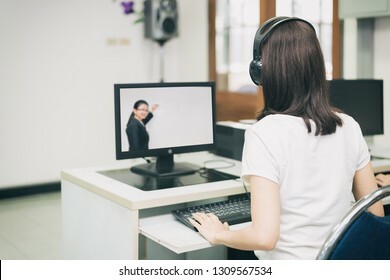 Asian woman student video conference e-learning with teacher on computer in IT room at university. 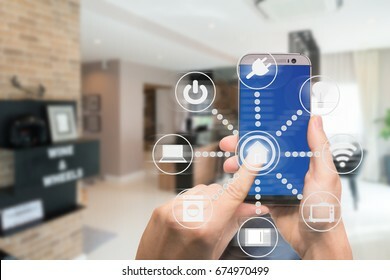 E-learning ,online ,education concept. 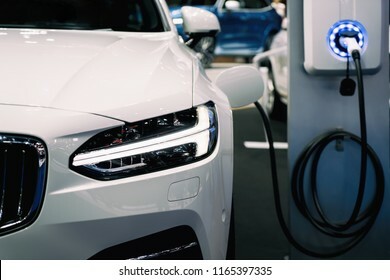 Power supply for hybrid electric car charging battery. 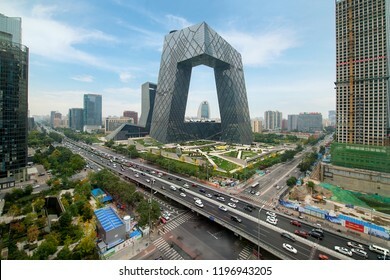 Eco car concept. 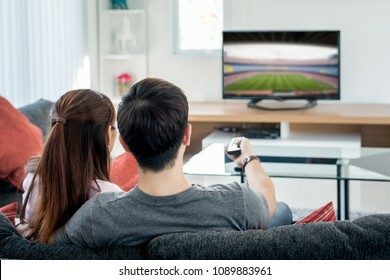 Rear view of Asian couple watching football at television in living room. 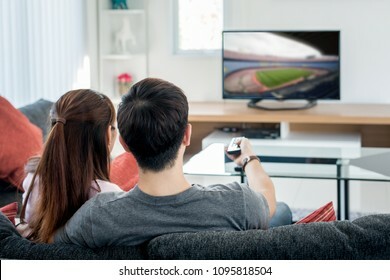 Football festival concept. 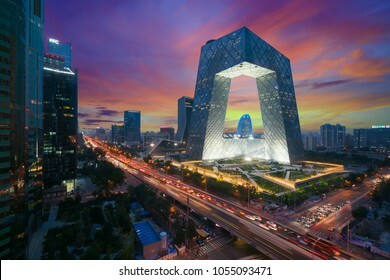 Beijing ,China - October 22 ,2017 : China Beijing City. 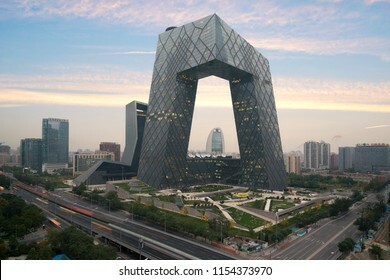 China Central Television (CCTV) building is very spectacular in Beijing, China. 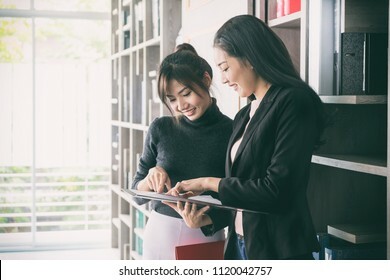 Two Asian businesswoman collegues standing next to each other in an office. 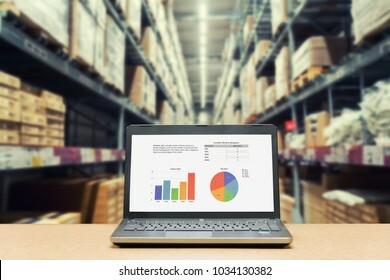 They businesswoman talking about report in files. 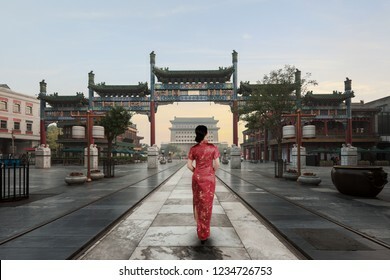 Asian young woman in old traditional Chinese dresses in Hutong village in Beijing, China. 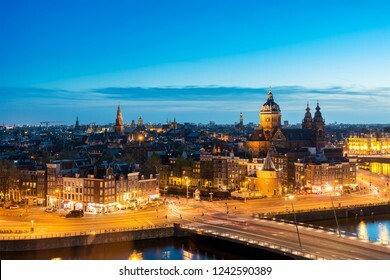 Amsterdam skyline in historical area at night, Netherlands. 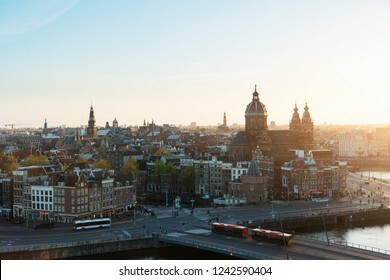 Ariel view of Amsterdam, Netherlands. 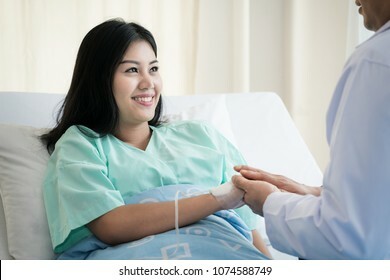 Hand of man doctor reassuring his female patient in bed at hospital. 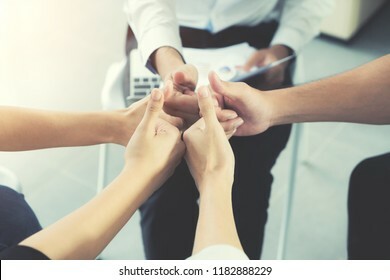 Medical ethics and trust concept. 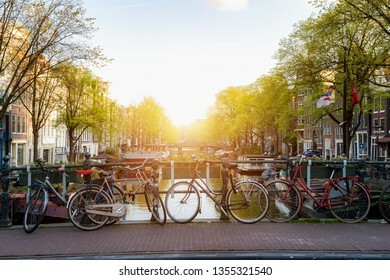 Bike over canal Amsterdam city in Netherlands with view on river Amstel during sunset. 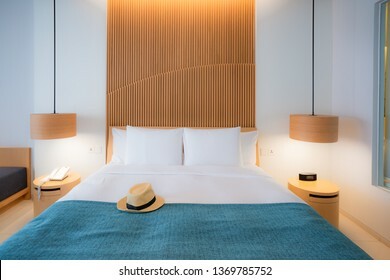 Close up fragment of bedroom with reading lamp and digital alarm clock in modern home or hotel. 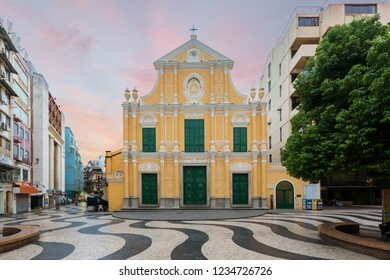 St. Dominic's Church, Church in the middle of Senado Square, Macau, China. 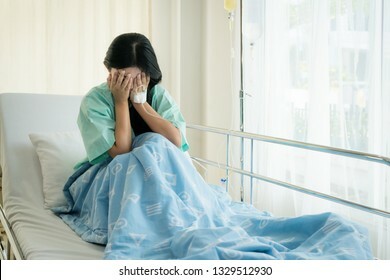 Asian young woman patient lying at hospital bed feeling sad and depressed worry. 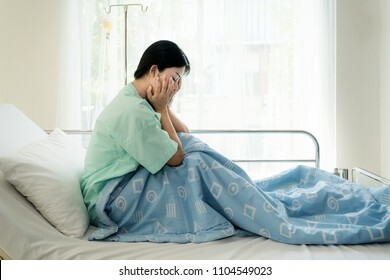 Disease feeling sick in health care and clinical attention concept. 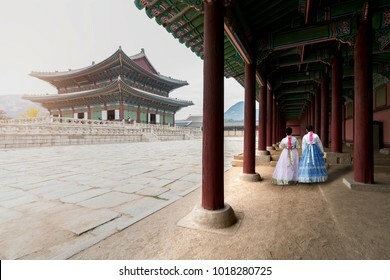 Asian Korean woman dressed Hanbok in traditional dress walking in Gyeongbokgung Palace in Seoul, South Korea. 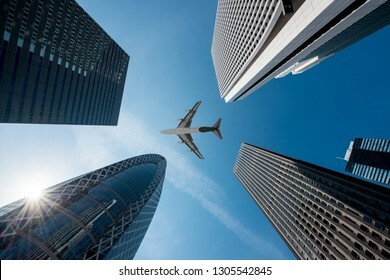 Tokyo skyscrapers buildings and a plane flying overhead at in Tokyo Shinjuku downtown and business district in morning at Tokyo, Japan. 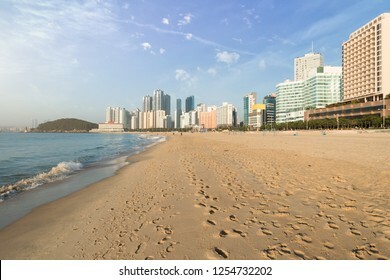 Haeundae beach is Busan's most popular beach because of its easy access from downtown Busan. 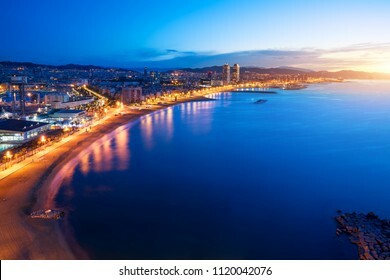 And It is one of the most famous beaches in South Korea. 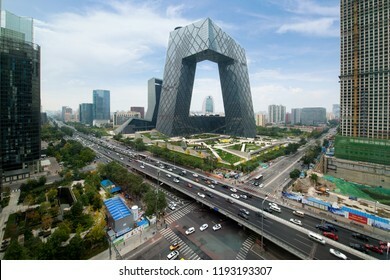 Beijing ,China - October 22 ,2017 : China's Beijing City, a famous landmark building, China CCTV (CCTV) 234 meters tall skyscrapers is very spectacular. 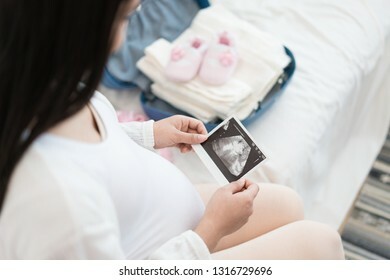 Pregnant woman holding ultrasound image. 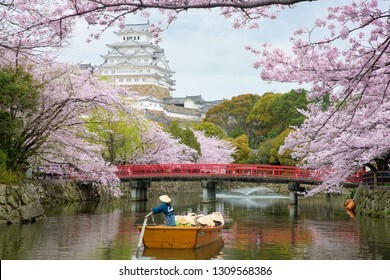 Concept of pregnancy, health care, gynecology, medicine. 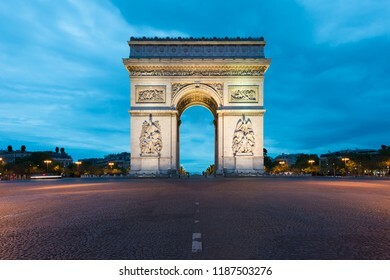 Young mother waiting of the baby. 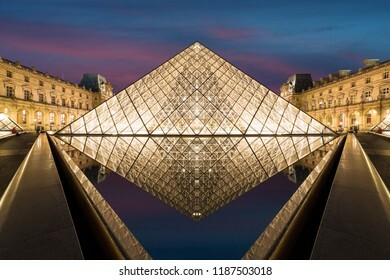 Close-up, copy space. 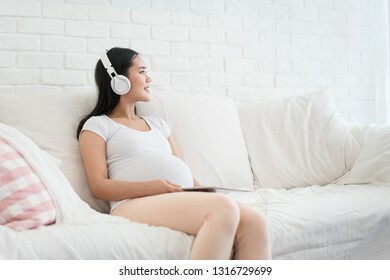 Portrait of Asian pregnant woman sitting on sofa at home and listening music in headphones. 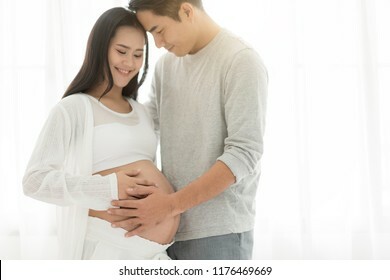 Handsome Asian man and his beautiful pregnant wife are hugging and smiling while standing near the window at home. 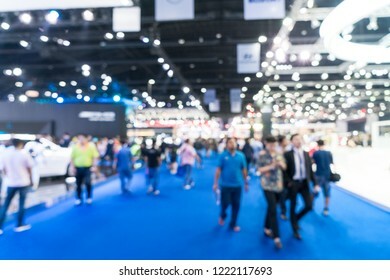 Young Asian woman taking a shower in the bathroom with Shower head. 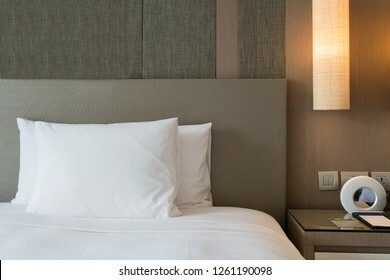 Looking happy and relax. 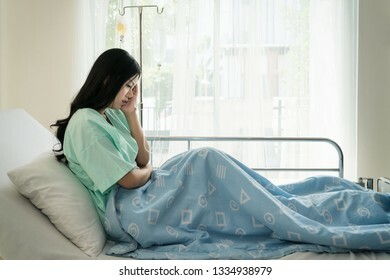 Asian young woman patients lying in the room. 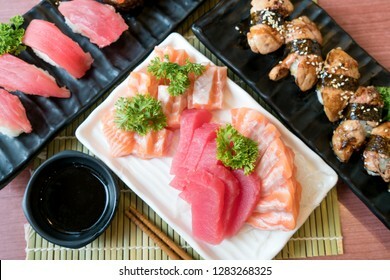 Asian patients had severe headaches in hospital. 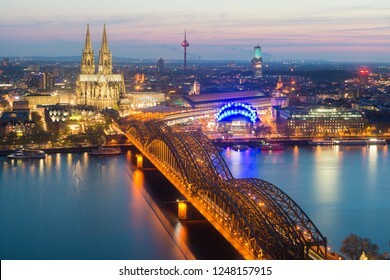 Frankfurt am Main. 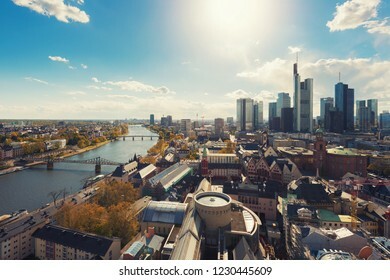 Image of Frankfurt am Main skyline in Germany. 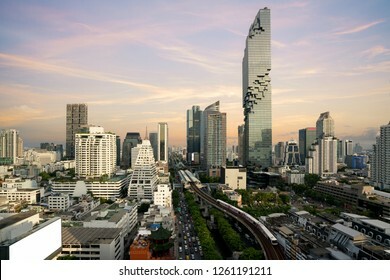 Bangkok Transportation before sunset with Modern Business Building from top view in Bangkok, Thailand. 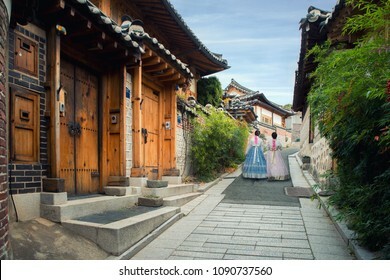 Back of two woman wearing hanbok walking through the traditional style houses of Bukchon Hanok Village in Seoul, South Korea. 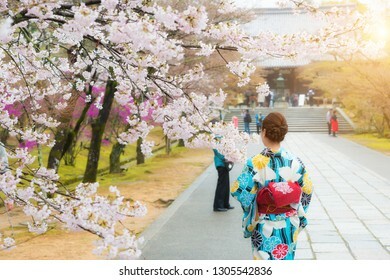 Asian woman wearing traditional japanese kimono in sakura garden in temple Kyoto, Japan. 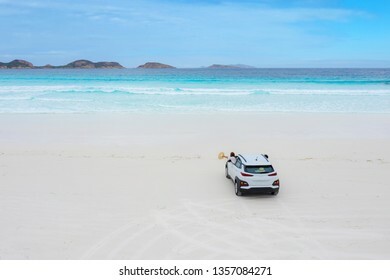 Aerial view of car parking in beach at Lucky Bay in Cape Le Grand National Park, near Esperance, Western Australia, Australia. 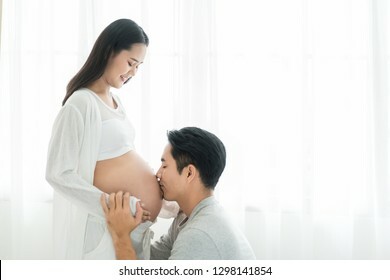 Asian husband kissing pregnant belly of his wife with his eyes closed. 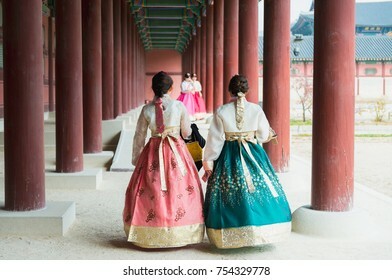 Asian Married couple and family concept. 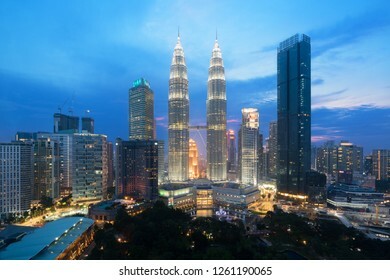 Amazing Malaysia landscape. 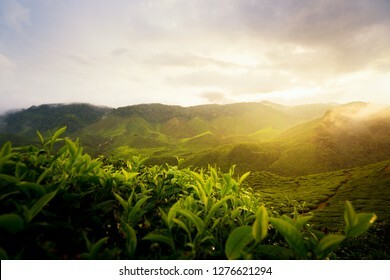 View of tea plantation in sunset/sunrise time in in Cameron highlands, Malaysia. 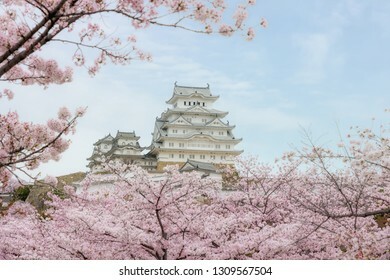 Nature background with foggy. 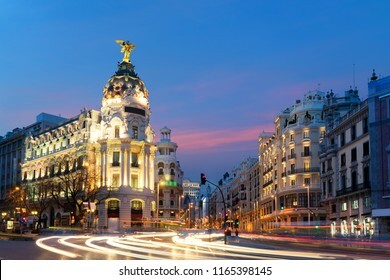 Puerta del Sol square is the main public space in Madrid. 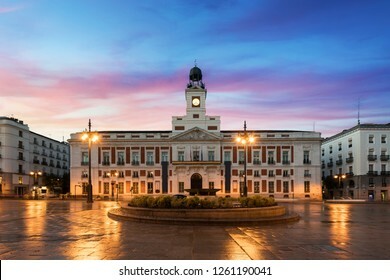 In the middle of the square is located the office of the President of the Community of Madrid. 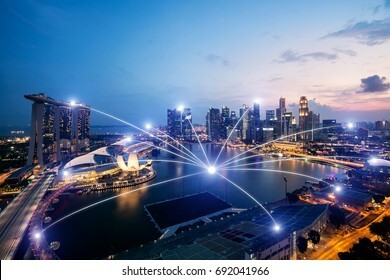 Kuala lumpur cityscape. 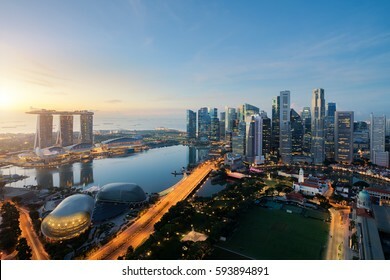 Panoramic view of Kuala Lumpur city skyline during sunrise viewing skyscrapers building and in Malaysia. 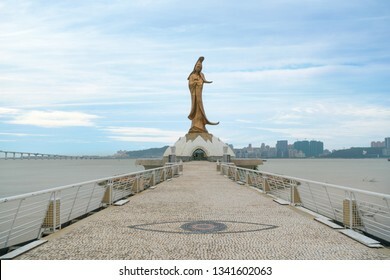 Statue of kun iam the goddess of mercy and compassion in Macau. 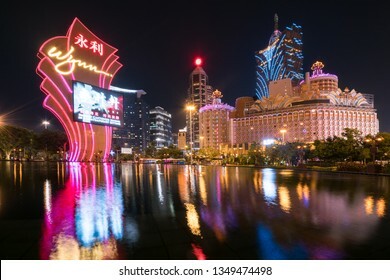 this place is a popular tourist attraction of Macau. 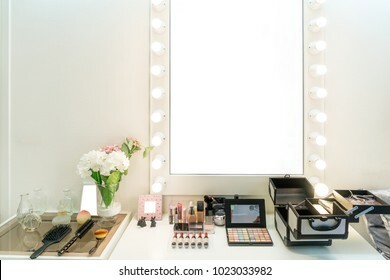 Modern closet room with make-up vanity table, mirror and cosmetics product in flat style house. 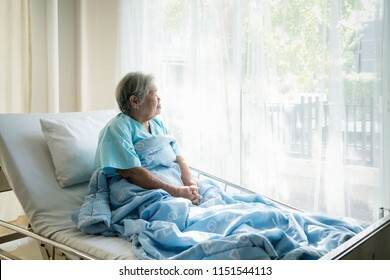 Asian depressed elderly woman patients lying on bed looking out the window in hospital. 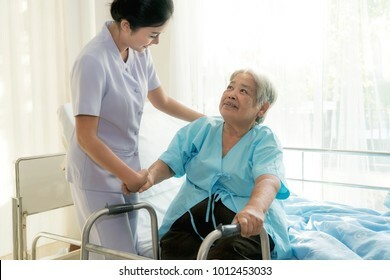 Elderly woman patients is glad recovered from the illness. 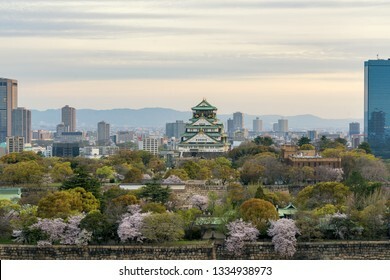 Osaka castle with cherry blossom and Osaka center business dictrick in background at Osaka, Japan. 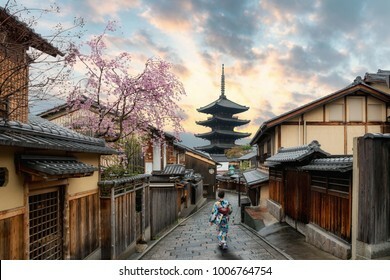 Japan spring beautiful scene. 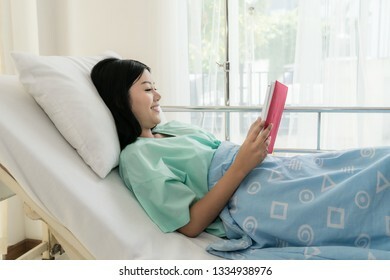 Asian young woman patient reading book while lying on the bed in hospital. 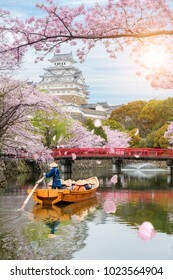 She reading a book for relaxation. 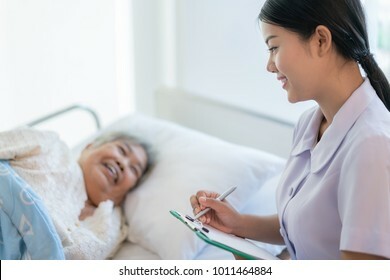 Asian nurse checking up the history of the disease elderly patient lying in bed. 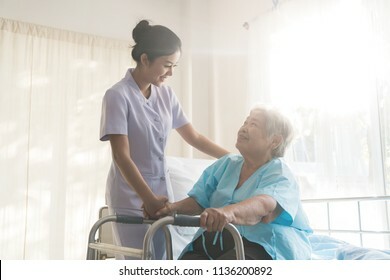 Nurse cares for a elderly woman. 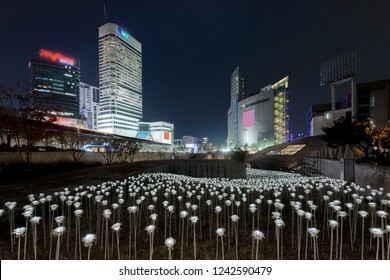 Lit LED Rose Garden at the Dongdaemun Design Plaza in Seoul, South Korea at night. 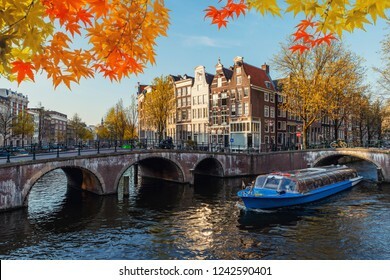 Traditional old houses on canal at fall day in Amsterdam, Netherlands at autumn season. 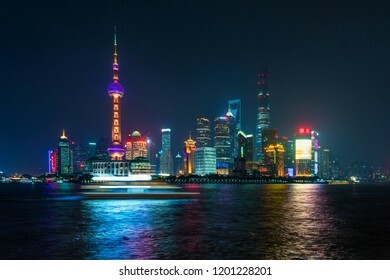 Amsterdam skyline in historical area at night, Amsterdam, Netherlands. 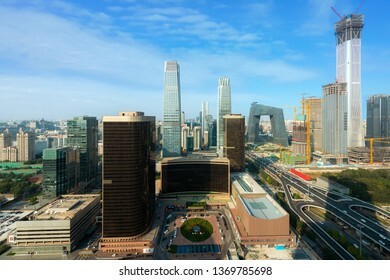 Aerial view of Amsterdam, Netherlands. 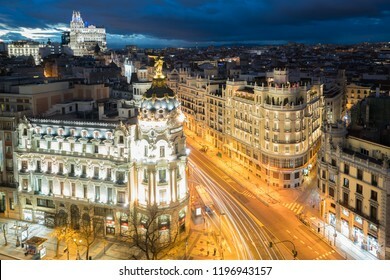 Madrid landmark at night. 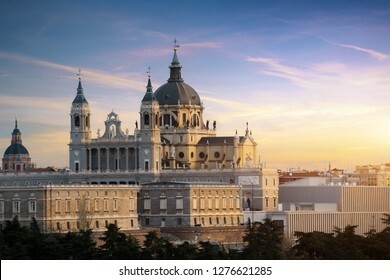 Landscape of Santa Maria la Real de La Almudena Cathedral and the Royal Palace. 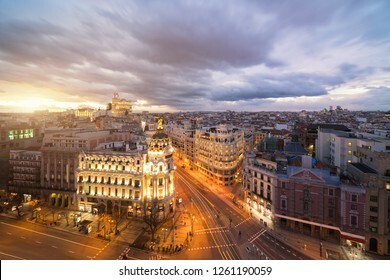 Beautiful skyline at Madrid, Spain. 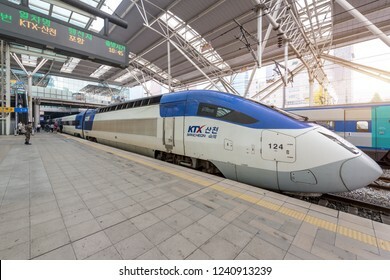 Seoul, South Korea -November 8, 2017 : High speed bullet trains (KTX) and Korail trains stop at the Seoul station in South Korea. 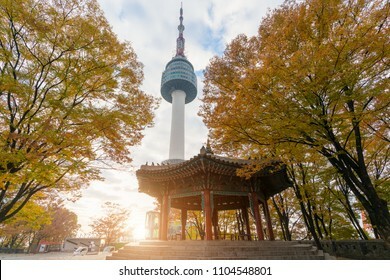 Seoul Tower with yellow and red autumn maple leaves at Namsan mountain in South Korea. 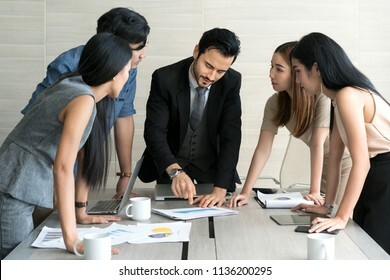 Smart manager explaining internal meeting to his project team in modern office. 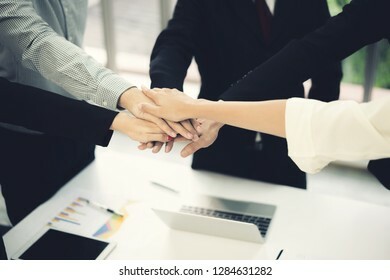 The multi ethnic business person group in suit. 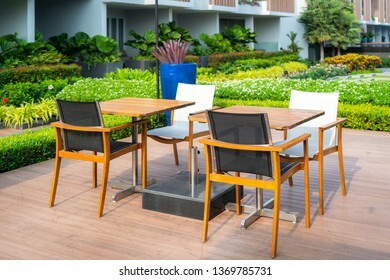 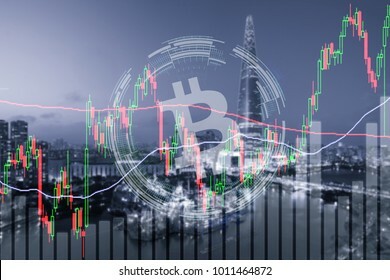 Project and Business concept. 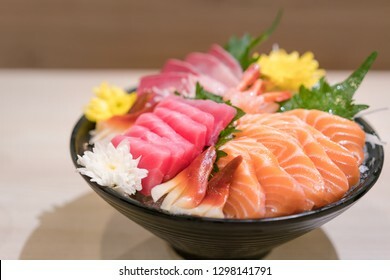 Mixed sliced fish sashimi on ice in black bowl. 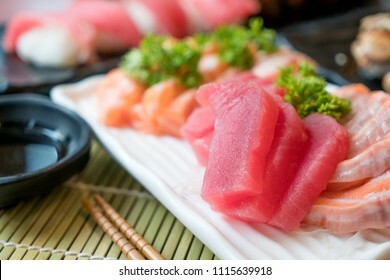 Sashimi Salmon Tuna Hamachi Prawn and Surf Calm set, raw fish, japanese food in Asian restaurant. 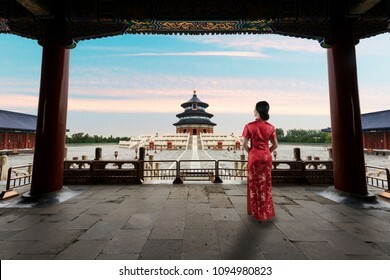 Meditating on maternity. 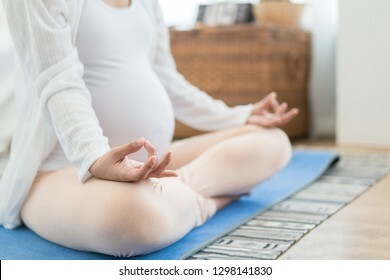 Close-up of pregnant woman meditating while sitting in lotus position at home. 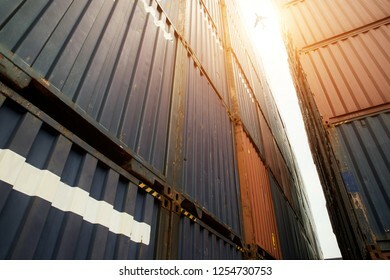 Stack of cargo containers at import and export area with cargo airplane at port. 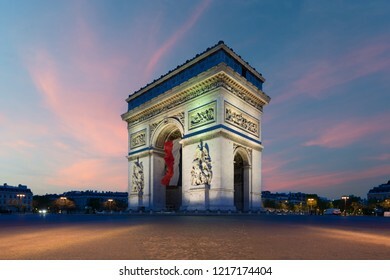 Arc de Triomphe Paris and Champs Elysees with a large France flag flying under the arch in Europe victory day at Paris, France. 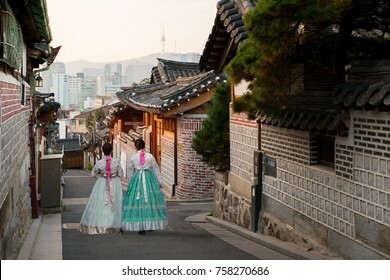 Back of two women wearing hanbok walking through the traditional style houses of Bukchon Hanok Village in Seoul, South Korea. 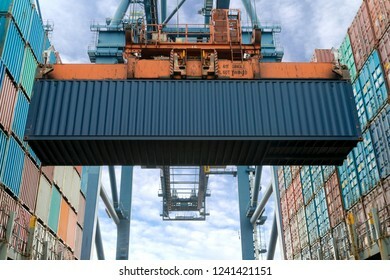 Industrial crane loading Containers in a Cargo freight ship. 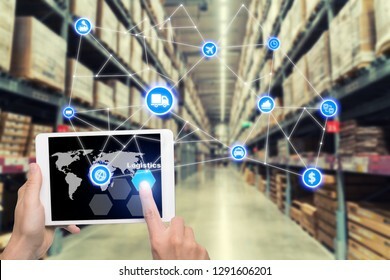 Container ship in import and export business logistic company. 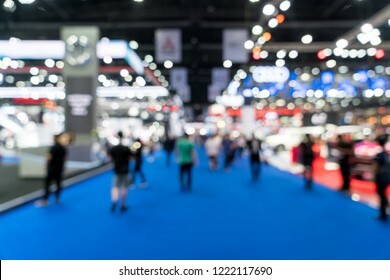 Industry and Transportation concept. 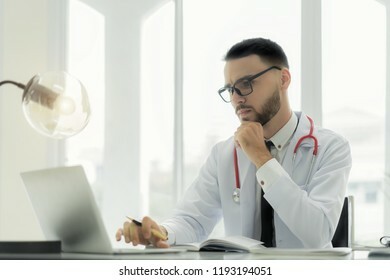 Doctor using laptop and electronic medical record (EMR) system. 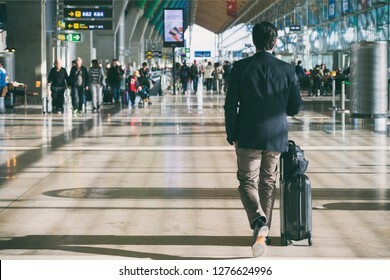 Digital database of patient's health care and personal information on computer screen. 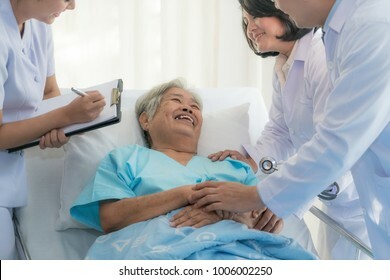 Asian medical team of doctors examining and talking to ASian elderly woman patient, health care people take note on clipboard in hospital.